Grapefruit & Pomelo - Kauai Seascapes Nursery, Inc. 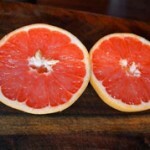 Grapefruit, Star Ruby Supreme-Best all around pink grapefruit for Hawaii. 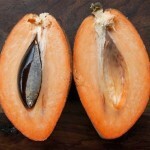 The fruit is seedless, juicy, and delicious with no bitter aftertaste. 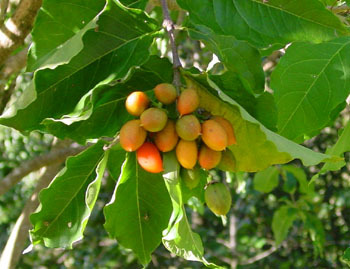 The color is excellent and the high quality fruit lives up to its name. Grapefruit, Flame-Reliable, heavy producer of high quality pink blushed fruit. The flesh is juicy, seedless, and delicious. 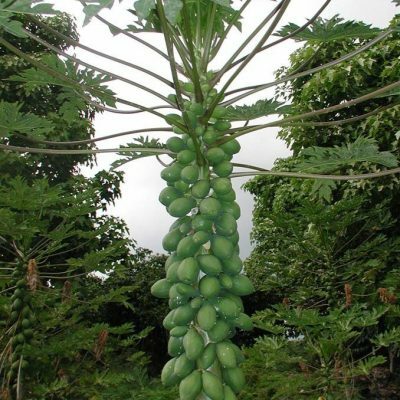 It produces best in the hotter lowlands of Hawaii. 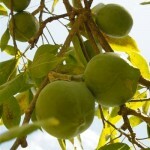 It grows into a large, spreading tree with abundant fruit. 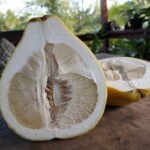 Pomelo, Ben Hu-White fleshed, grows well in wet/overcast weather.